Lịch sử đã chứng minh không một đám ngoại nhân nào yêu thương đất nước, dân tộc của chúng ta nếu chính chúng ta không biết yêu thương lấy đất nước và dân tộc của mình. Dân tộc Việt Nam phải tự quyết định lấy vận mệnh của mình chứ không thể trở thành quân cờ phục vụ cho lợi ích của ngoại bang và những thế lực quốc tế. Chính Nghĩa Quốc Gia thực sự là của chúng ta, mãi mãi vẫn là của chúng ta - Những người đã tận hiến cho Tổ Quốc - Dân Tộc. Hỡi những con người Việt Nam chân chính ! Hãy nhớ rằng dòng máu còn luân lưu trong huyết quản chúng ta vẫn là dòng máu di truyền của tổ tiên từ thời lập quốc và xương thịt lưu lạc này vẫn là máu thịt Việt Nam. 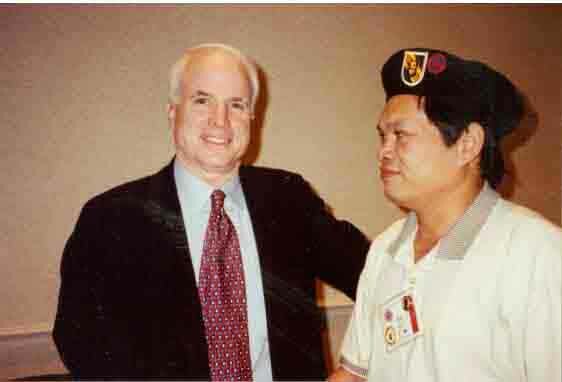 WASHINGTON, June 19 – Seeking to heal a wound from the Vietnam War, the Senate voted today to give up $20 million to the “lost commandos,” hundreds of Vietnamese secret agents written off as dead by the United States after being dropped behind enemy lines. The bill, which passed without opposition, calls for $40,000 to be paid to each of the commandos or their survivors. There are at least 281 commandos known to be alive; some spent 20 years or more in prison camps in North Vietnam after being declared dead by the United States military. For the survivors, the payment represents roughly what they were seeking in court: $2,000 a year in back pay for their prison time. 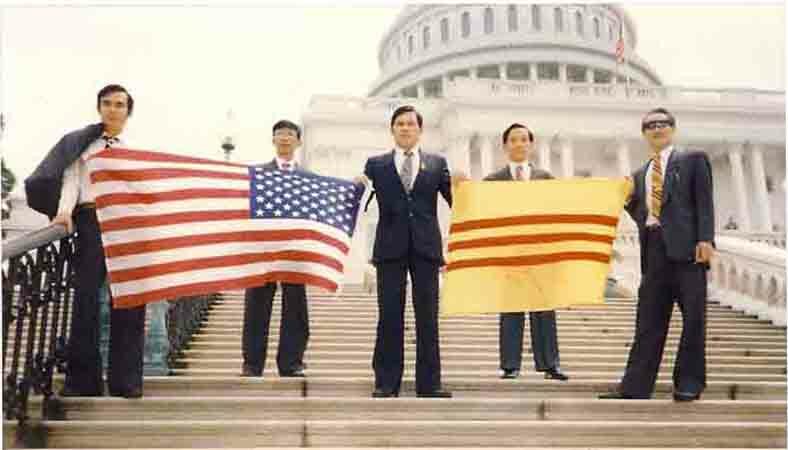 They are among nearly 500 Vietnamese trained by the Central Intelligence Agency and the United States military and sent on one-way missions into North Vietnam. Some were killed immediately; most were captured, and Radio Hanoi announced that many had been tried for treason and imprisoned. The United States, nonetheless listed them as dead, paid small amounts to their families and buried their files under the seal of secrecy. Seventeen of the commandos – gaunt men bearing the scars of their imprisonment and torture – appeared at a Senate Intelligence Committee hearing today. One of them, Quach Rang, 58, who spent 23 years in prison after being captured in 1964, said in an interview in the hearing room that he had “come back from hell” to seek justice for himself, his wife and his comrades. He said he thought some were double agents and others were really dead. Either way, each man was “declared a nonviable asset” after his capture, the crew-cut retired Army general said. The Pentagon and the C.I.A. opposed the commandos’ legal request for back pay, citing an 1875 Supreme Court ruling in a Civil War case that secret contracts for covert operations are unforceable. The C.I.A.’s general counsel said the agency supported the legislation passed today as a one-time gesture, but opposed changes in the law that could enable others who served the United States in secret and suffered for it to seek compensation. After the hearing, two Vietnam veterans, Senator John Kerry, a Massachusetts Democrat, and Senator John McCain, an Arizona Republican and a former prisoner of war, won a voice vote in the Senate to pay the commandos. Their measure is attached to the overall 1997 military spending bill, which has yet to pass. 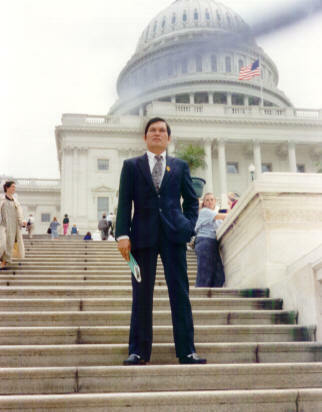 The House appears likely to adopt similar legislation. The Senators called the compensation the right way to atone for abandoning the commandos. The United States knew it was “sending them on impossible missions with little chance of success,” and after they were captured, wrote them off as dead, “apparently to avoid paying their salaries,” Mr. Kerry said. The vote today was the first official recognition the commandos have received since their missions began in 1961. 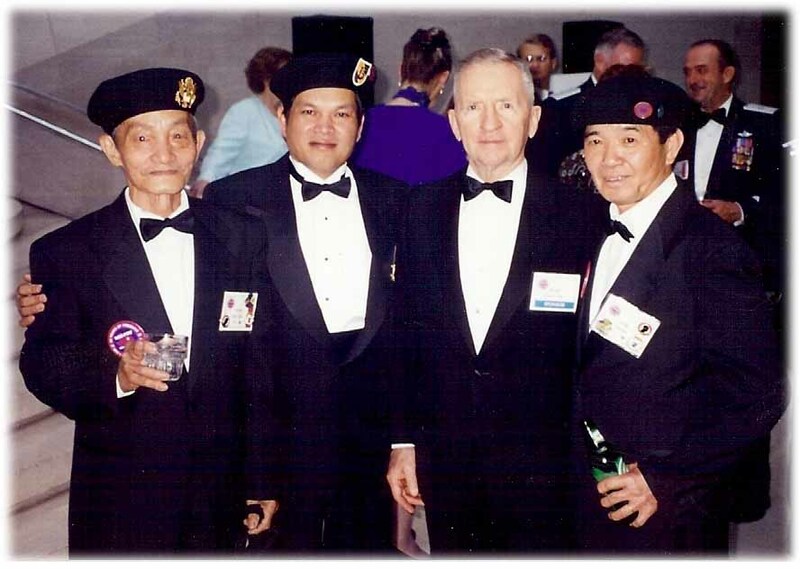 They were mostly Roman Catholics who fled Communist North Vietnam with their families for South Vietnam in the 1950’s, and were recruited to infiltrate and carry out sabotage missions in North Vietnam because they knew its hamlets and dialects. The C.I.A. turned the secret operation over to the military in 1964. The military abandoned it in 1970, acknowledging in a secret report that the mission was a failure, but continuing to conceal the fates of the commandos from their families. 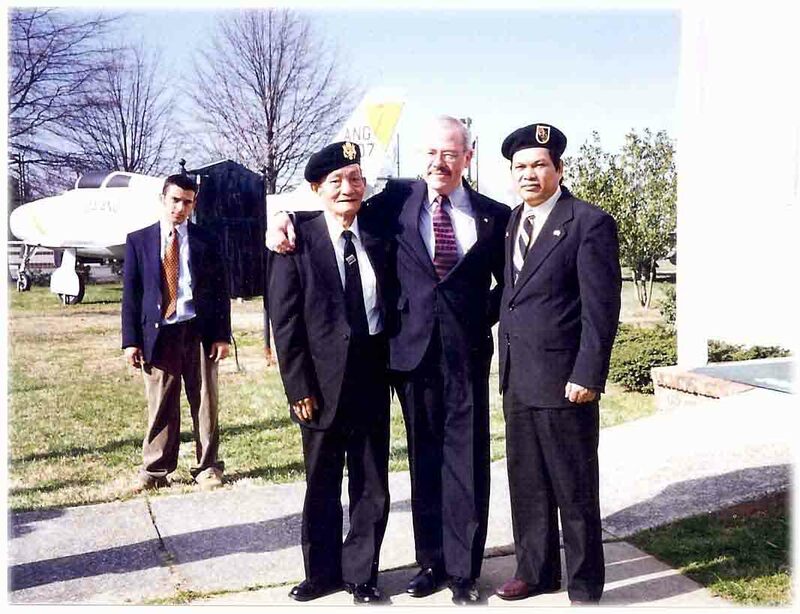 One reason for the failure of the operations recently became apparent: The Vietnamese Government revealed that a deputy chief of covert operations for South Vietnam’s military during the 1960’s was a mole working for Hanoi.